Smartphones are becoming more and more popular today. This little gadget can store thousands of data and files, which makes it easy for us to record every important moment in our lives. But data loss might happen to everyone. What if we lost some important videos on our Android phone which we'd rather keep them forever, such as our baby's birthday party, our wedding day recordings, our business videos, etc? Don't panic! In this article, we will discuss how our Android phone stores the videos and how to retrieve deleted videos from Android phone easily. From now on, Android video recovery won't be as hard as how you imagined before. 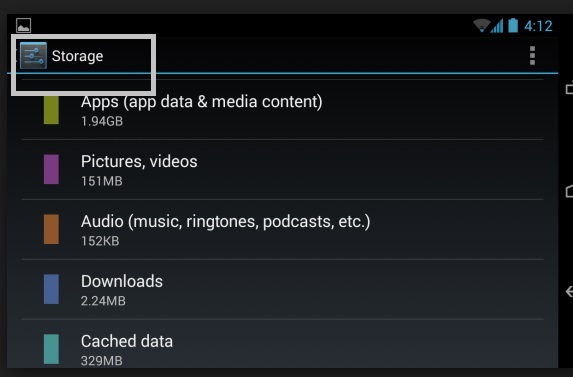 Part 1: Where is the video stored on Android devices? Part 2: How to retrieve deleted video from Android phone and tablets? How would you find downloaded and saved videos in your android phones? It is very simple to find by being familiar with you own device. There are two types of storage in your device, one is the phone storage and the second one is the SD card storage. To easily find out where your videos are supposed to directly be saved, follow the following steps. 1. Go to your phone setting . 3. 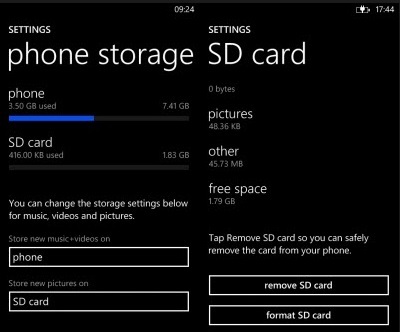 Check the Phone storage and the SD card storage. 4. Look where sample videos are stored. Usually, videos are stored in your photo gallery if you want to browse through your phone. 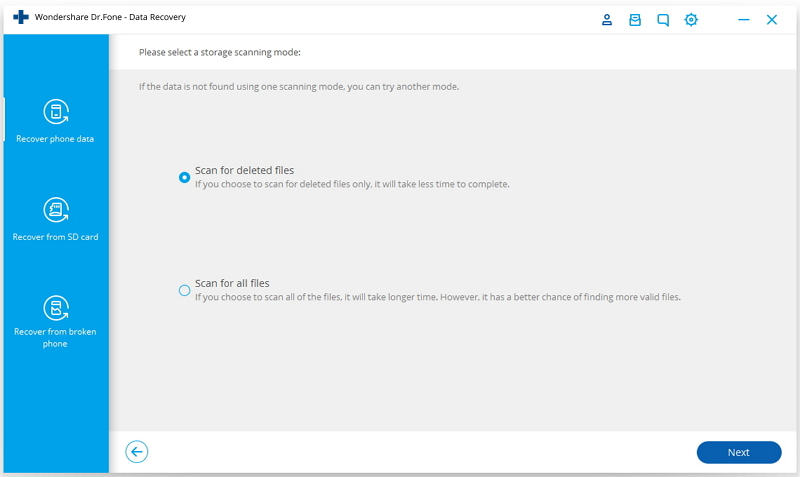 But, if you want to extract the file form your Android phone to your PC, check first the setting as stated in the steps presented above. If your storage is full, there is a tendency that you delete unwanted files and data form your Android phone. It could be a well thought decisions to delete or an impulsive action due to the need to put some space for more important files. Sometimes, you regret the impulsive action of deleting files that are supposed to be saved for future use and function. Worry no more, because Android Recovery Software are on hand to help you recover deleted videos on Android easily. The best software for Android video recovery would be dr.fone - Recover (Android). 1. 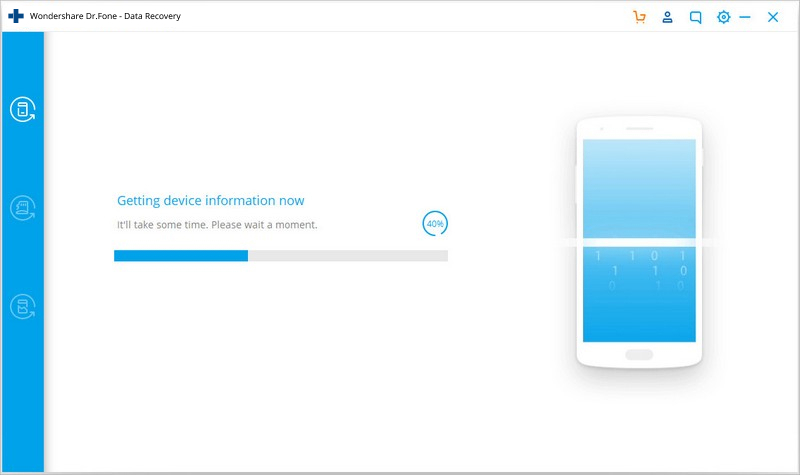 Open dr.fone on your computer, go to Recover and select Recover Android Data. 2. 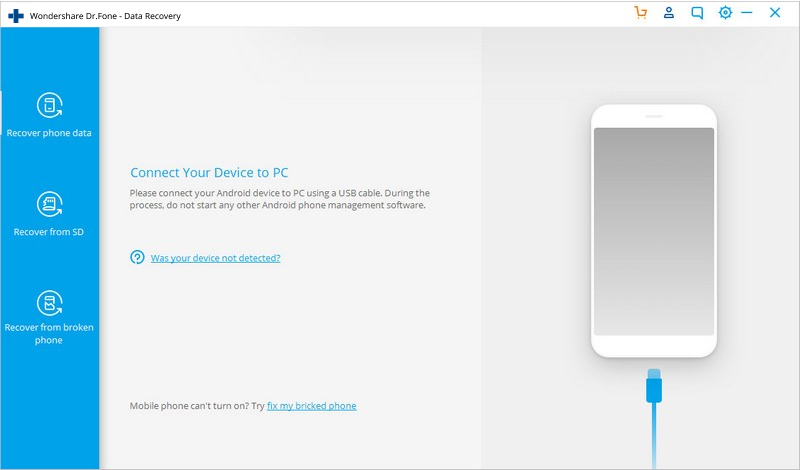 Connect your Andoid device to your PC. 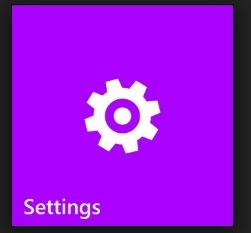 Select Videos from all supported file types. 3. Let the software start scanning your Android device. 4. Wait for the scanned files to appear and then select the video files. 5. Click the box below the specific videos you want to restore to your computer. In connection to steps in recovering a video file, here's the list of the top 5 video players you may download for your Android device. 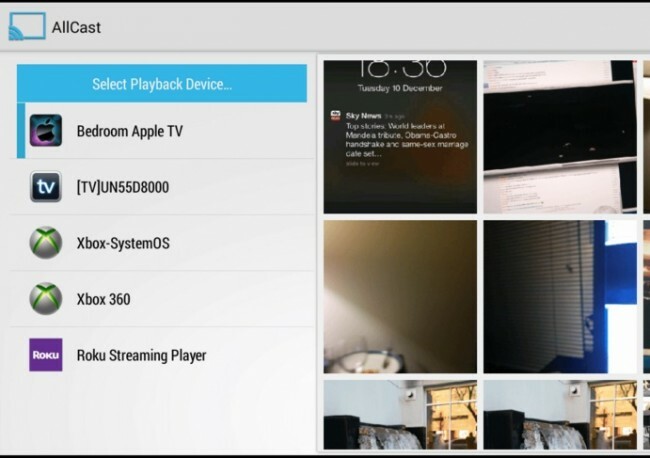 MX Player is a multi-purpose video player which has the following features: Hardware acceleration, multi-core decoding, pinch to zoom, subtitle gestures, and kids lock. VLC is a video player for PC but is now also available for Android devices. 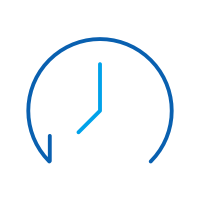 It plays most multimedia files as well as discs, devices, and network streaming protocols. It can also play both video and audio files. It also has multi-track audio and subtitles auto-rotation, aspect-ratio adjustments and gestures to control volume and brightness. 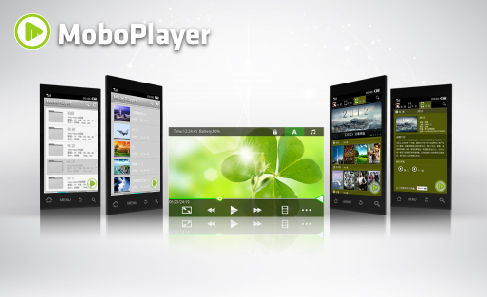 Mobo player uses software decoding to support a variety of video file format. A feature known as floating window mode allows you to keep a video window floating atop your other apps while working, texting or calling. 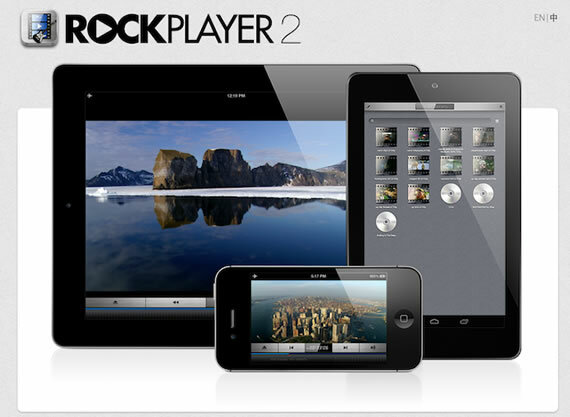 Rockplayer 2 lets the audio and video synchronize perfectly. It brings a different experience with rich set of features and gestures like Exchange files between many devices over Wi-Fi and customize play control bar. All cast app is not only for your videos but for your photos and music as well. How great it would be to have a very large space for storage that all your important files won't be deleted anymore and will get stuck into your device for a long time. 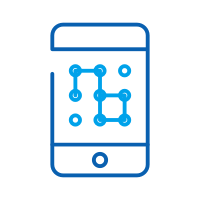 We use our Android devices almost every hour and even every second of our daily encounters that we also store ample of data and file into it. Pictures have probably taken a large part of your storage space but it would be regretful to erase such captured memories. What about your videos taken and saved in your phone Videos are tools to reminisce the actual gestures and happening of an event so erasing it permanently would be missing a moment. 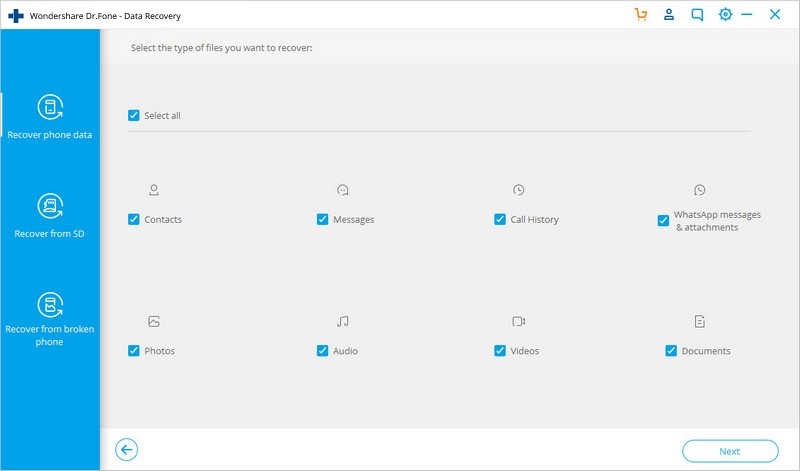 Thanks to recovery software like dr.fone - Recover (Android) because now, there's a chance to recover deleted videos on Android and won't be lost memories anymore. It's very easy to use with just one click, you may recover deleted videos from Android and save them for a very long time. It could be an important message from your love ones which you want to read once more. Or, a video recording of your child's first footsteps or the first word he uttered. There are times that you remembered files that are relevant to the present which were deleted in the past. Worry no mote because recovery tool are to the rescue and it is guaranteed to help you get back what was lost.